Casein phosphopeptides are well known for the part they play in minerals absorption by the body, keeping them soluble and bioavailable during digestion. Their common name is CPP. 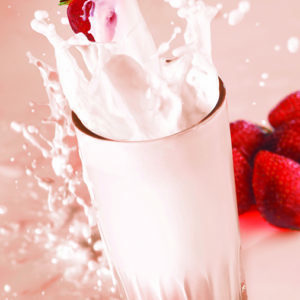 CPP are derived from milk and naturally produced from casein during the digestion of milk or dairy products. They bind minerals such as calcium, iron and zinc and prevent the formation of insoluble calcium salts. Our milk protein hydrolysate, OsteumCPP, provides a high CPP content: 25 or 35% = one of the highest on the market. OsteumCPP is produced from our native micellar casein, contains 86% of protein (raw material: 100% cow’s milk from Ingredia) and has no additives. 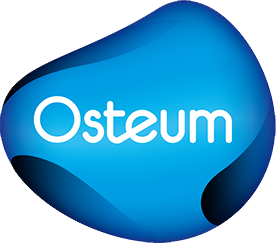 OsteumCPPis a bioactive ingredient which adds value to your finished products. Effect on bones: In the event of low calcium absorption, using CPP supplementation allows to reduce bone mass destruction, especially as far as the osteoclasts quantity is concerned.